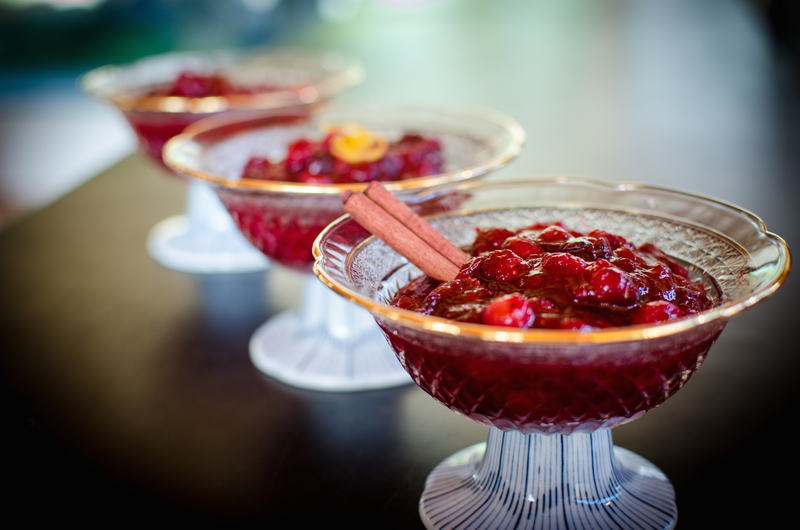 Learn how to make 3 deliciously different cranberry sauces – the classic sauce, orange-cranberry sauce, and the no-added-sugar maple-cinnamon sauce. They are all delicious, and I can’t choose a favorite! 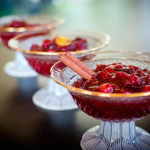 Cranberry sauce is a special treat we make once a year, and we’re serving all 3 with our turkey this year 😀 Happy Thanksgiving, and thanks to my sister for filling in for me while I’m out! My sister is in charge of making cranberry sauce every year because it is one of her favorite things about Thanksgiving/Springsgiving. She makes not one, not two, but three deliciously different cranberry sauces: classic sauce, maple-cinnamon sauce, and orange-cranberry sauce. They are all so good I can’t choose a favorite! In a nonreactive saucepan over high heat, bring all the ingredients, except the cranberries, to a boil so the salt dissolves. Add the cranberries and bring back to a boil. Lower the heat to medium and stir until most of the cranberries have popped and the sauce thickens. Let cool in a bowl and serve. You can make this up to a week in advance and store it in the fridge. Nice! I watched it. Lexi is too cute. Can you post a written recipe? Carissa, the recipe are up now! Enjoy!